Downlands Tree Surgery carries out all aspects of tree surgery in Weston Super Mare; Tree pruning, crown reduction, tree felling, tree stump removal and tree planting. Our business has grown up with trees and provide our customers with a professional, courteous and knowledgeable service in Weston Super Mare and the surrounding areas. You get the expertise and experience of tree surgeons with NPTC practical certification, as well as academic qualification in arboriculture. Professional tree work at a competitive price in Weston Super Mare. Weston Super Mare tree work that conforms to the industry standard British Standard 3998. ‘CHAS‘ accredited. Contractor Health and Safety Assessment Scheme. We have public liability insurance to £5million and employers’ liability to £10million. Our environmental policy strictly directs our working operations. We take pride in our appearance and in the immaculate condition we leave your home or your business. 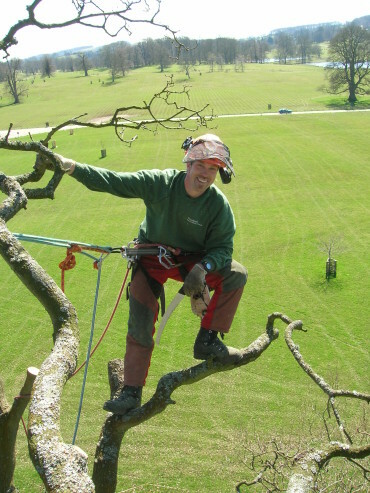 When you require the services of professional Tree Surgeons in Weston Super Mare, what ever the size of job you have you will be pleased by the high level of service we give all our clients. 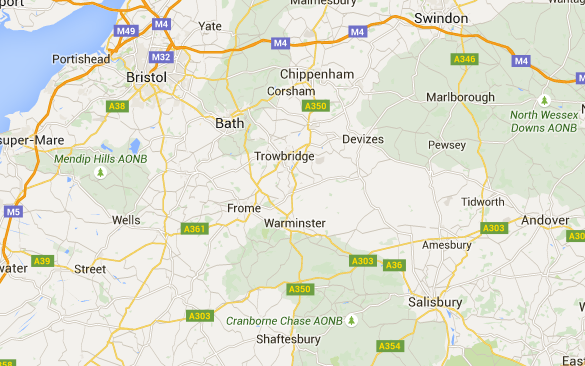 In short, you’ll find no one better to talk to about tree care and maintenance in Weston Super Mare. The work we carry out will be right for you and beneficial to your trees. Please get in touch for more information, advice and to arrange a no-obligation quotation or give us a call on 01985 214320. Downlands Tree Surgery in Weston Super Mare rated 9.8 out of 10 based on 23 ratings. Downlands Tree Surgery provide tree surgery and arboricultural services across the South of England, including Frome, Bath, Bristol, Warminster, Chippenham, Wells, Trowbridge, Street, Corsham, Devizes, Swindon, Shaftesbury, Weston Super Mare, Yate, Marlborough, Pewsey, Amesbury, Salisbury, Andover and other locations.